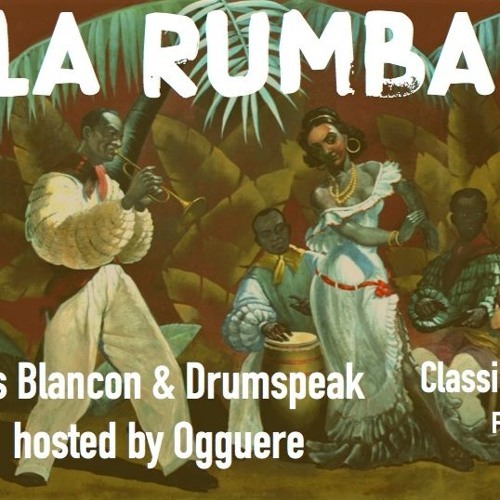 A classic salsa mix in collaboration with @drumspeak-music. All live, all vinyl, all love. Full description coming soon. Skin Tight airs every second Wednesday from 8-9 EST on TRP (www.wearetrp.com).